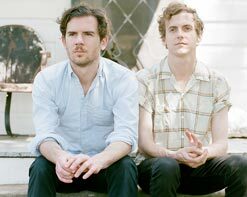 Generationals is a group that everyone who has followed them since their inception can be proud of. The duo, consisting of Ted Joyner and Grant Widmer, have crafted a unique sound that entices listeners with a cornucopia of rock, britpop, dance, electro-pop, and even doo-wop. They’ve toured relentlessly behind their new full-length, Alix, and will continue to traverse the country in support of the album. Upcoming stops include a spot on the Firefly Music Festival, as well as shows with Polyvinyl label mates of Montreal. For the new video and single “Reviver” the band pulls heavily from their electro-pop bag of tricks, laying down an MPC-born beat that invokes a natural instinct to shake some hips and bop some heads up an down. The bass line rounds out the groove, never leaving the pocket of drums, and ultimately giving the guitar, synth and vocals ample room to build on top of. The airy feel and melodic hooks of the song are something all bands striving to find that perfect throwback sound would be envious of. A motocross race in the California desert is not the first place you might think to find indie outfit Generationals hanging out. But, like they’ve shown in their previous videos for “Put A Light On” and “Gold Silver Diamond” they are a band that likes to take their music seriously, but never themselves. “Reviver” is no different. Cast as opposing motocross riders, Joyner and Widmer battle it out on the twisting and turning course, going full throttle (pun intended) as the adoring crowd cheers them on. But it doesn’t just stop there. Like a mashup of E.T. and the Hindu religious festival Holi, Widmer soars high into the atmosphere with a blast of colored smoke trailing behind him, leading to a perfect silhouette with the setting sun. This video is a wonderful combination of lighthearted fun and seriously well executed visuals that make for an easy watch. The Polyvinyl team continues to bring us the best of the best in the indie music world, and we’re excited to add “Reviver” to that list. 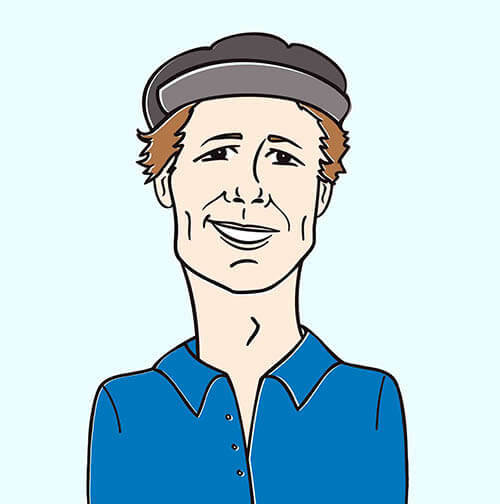 If you would like any further on Generationals or their new album Alix, please contact Andy Gesner and the HIP Video Promo team at (732)-613-1779 or email us at info@HIPVideoPromo.com . You can also visit www.PolyvinylRecords.com or www.Generationals.com for more info on Generationals.